There are many varieties of Ladoos depending on the regions, family, festivals, and taste. These softballs mostly cooked for Indian festivals. These fudge balls have only 4 ingredients and ready only in 20 minutes. It is easy to cook and instant recipe. You can eat them as for as dessert or with tea. 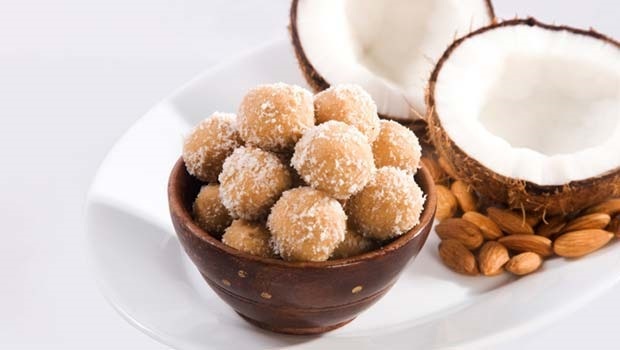 Ingredients: 1.5 … Continue reading "Toasted Coconut Ladoo Recipe"